MoneyShow's cruise seminars are exclusive opportunities to learn from renowned financial experts in a luxurious, intimate and exotic setting. Get the best of both worlds — a rejuvenating holiday and proven investment strategies from some of the world's leading financial and economic experts — as you sail past some of the world's most beautiful scenery. 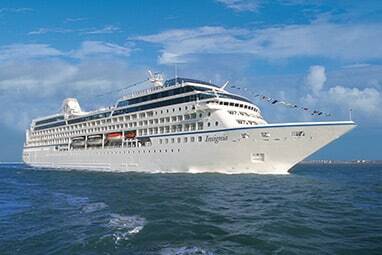 Our dedicated team of MoneyShow Cruise Specialists can customize voyages to suit your specific goals and desires. Call and speak with an experienced Cruise Specialist who can provide world-class service and expertise answering your questions and booking your dream expedition. Join Forbes experts for 12 unforgettable days sailing from Stockholm to Amsterdam aboard the award-winning Crystal Serenity. In addition to cruising the Baltic in luxury, you will receive specific recommendations for profitable investing strategies, get answers to your most pressing questions, and get to know our handpicked investment experts on a first-name basis. 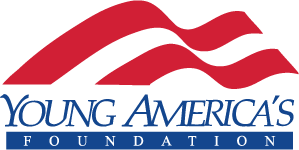 Join the Young America’s Foundation and leaders of the conservative movement for 11 breathtaking days aboard the Crystal Symphony. 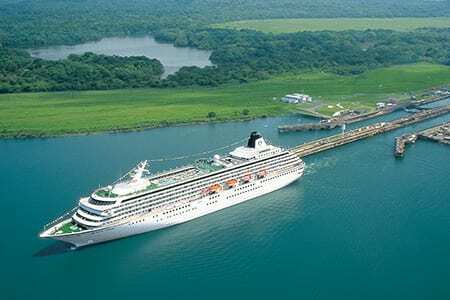 In addition to getting to know conservative thought leaders, you’ll travel in six-star luxury from Panama to New Orleans via the Panama Canal. Experience firsthand the culture and vivacity of timeless Cuba. You'll sail roundtrip from Miami on Oceania's luxury ship, Insignia, to explore historic Havana and Cuba's southern shore. During the cruise you'll hear discussion on the markets, investment opportunities, and proven strategies that build wealth and produce safe steady income. 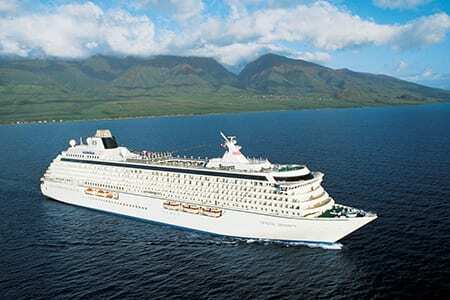 Embark on a Caribbean adventure and discover exciting investing opportunities on The 2019 Money, Metals, & Mining Cruise. You’ll enjoy the camaraderie of accomplished investors while visiting spectacular destinations. Set sail on The 2020 Chairman’s Circle cruise roundtrip from Hong Kong and visit Japan’s “friendliest city” of Kagoshima; feel Tokyo’s pre-Olympic energy; and immerse yourself in Shanghai’s sparkling skyline, while hearing world-class experts share their profit making insights. Join Steve Forbes and other market mavens on this monumental 12-day voyage along the Adriatic coast. You'll explore important investment issues and market trends while gliding along the world's most beautiful cities. Discover priceless pearls of the Middle East when you join Steve Forbes and top investment experts on this 13-day adventure from Dubai to Mumbai. As you explore ancient cultures along the Arabian Sea, you'll also gain vital intelligence that will help you in making profitable decisions in the year ahead.